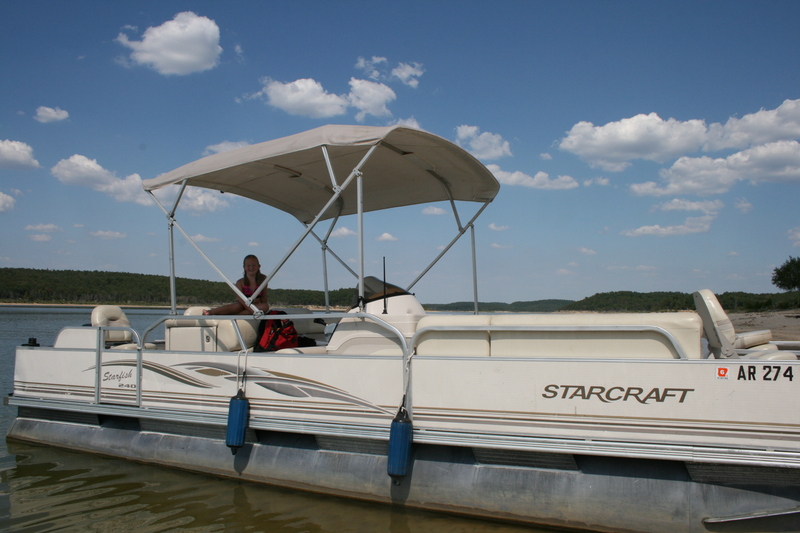 24ft Pontoon with quiet 90 hp 4 stroke Mercury motor. Will seat up to 10 people. 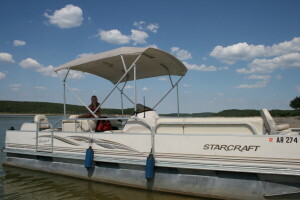 Has 2 live/bait wells, bimini top, 1 graph and can be used for fishing, cruising or swimming. Add a 12 volt wireless trolling motor at an additional cost.